Really everyone is a winner - if you are a follower of my blog I'm offering free domestic shipping on orders photo jewelry through the end of August. Just make sure to mention that you follow Kotori in the notes to seller at checkout and I'll refund your shipping charges! But I could only have one winner of my giveaway... which goes to lucky #5 (chosen by random.org). Kwana! 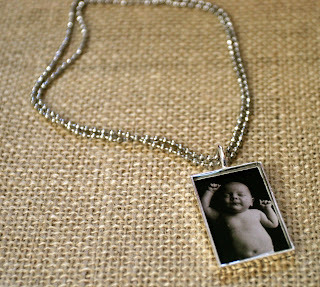 Congratualtions Kwana - email me your photo and which you'd prefer (necklace or ring) and I'll get started! Thanks again to all of you for all your kind comments - I'm so excited to be off on this great adventure!